Click below to see our new line of stock boxes! 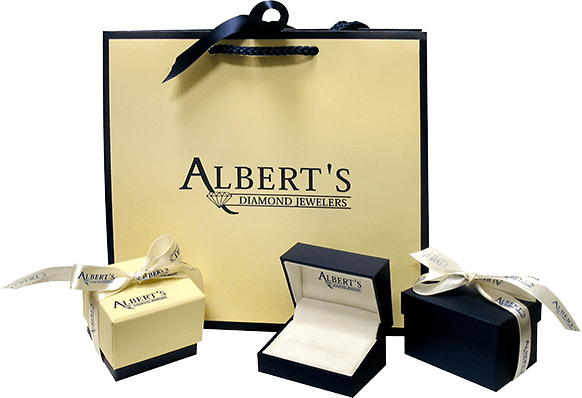 Our Specialty at Image is working with Independent Jewelers, Corporations, and Key Accounts to develop complete branding solutions. We help our customers create memorable packaging that is reminiscent of the brand’s style and standards. We create packaging that becomes an iconic symbol. The experience of the brand continues at home. Click here to find the perfect Stock Packaging.